1. Google Play requires that you link the monqi phone to a gmail account. You will either have to use your own or create one for your child. If you use your own the child could have access to your private emails and the contacts you have will likely sync to the child's device. In addition Google requires that the child be 13 years of age to have a google account. 2. Google Play requires you have a credit card attached to use the account: Your child may be able to purchase in-app offerings or premium apps in the Google Play store. 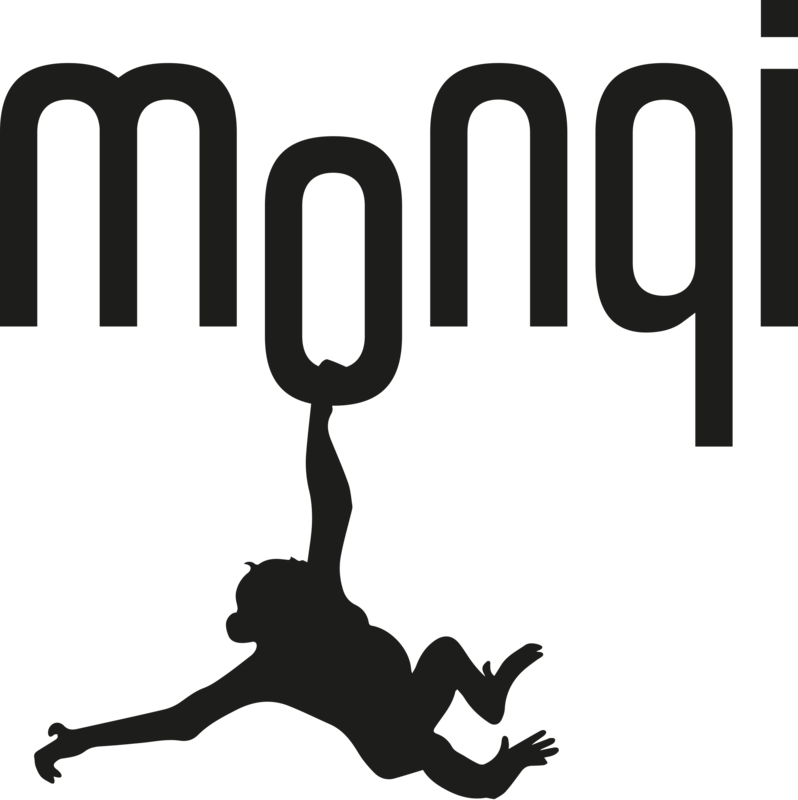 Monqi will not be able to control downloads or purchases before or after they have been made.